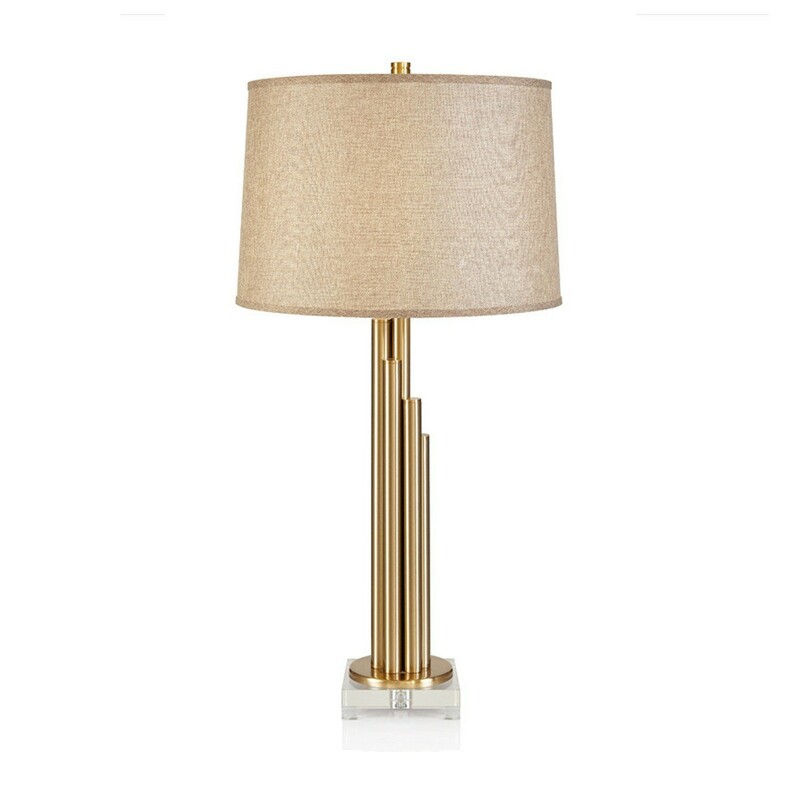 Update your home’s look with our chic Symphony - Natural Brass Finish Table Lamp with beige Shade. 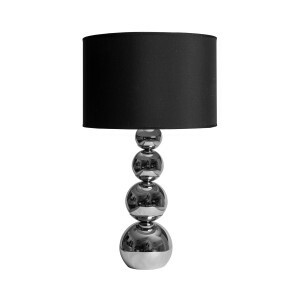 This modern and sophisticated table lamp will update the look to your home. 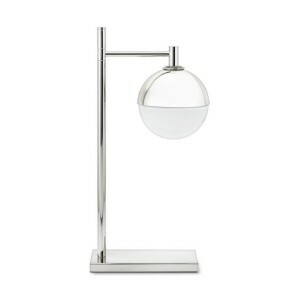 Our eye-catching lamp is a combination of a natural brass finish base and stem with a beige cotton shade.